The founder of Daimler, Gottlieb Daimler, has been credited along with business partner Carl Benzhave as the inventor of the automobile. 125 years on, the company has developed into one of the largest producers of premium cars and the world’s biggest manufacturer of commercial vehicles. Several divisions exist under its umbrella, including Mercedes-Benz Cars, Daimler Trucks, Mercedes-Benz Vans, Daimler Buses and Daimler Financial Services. 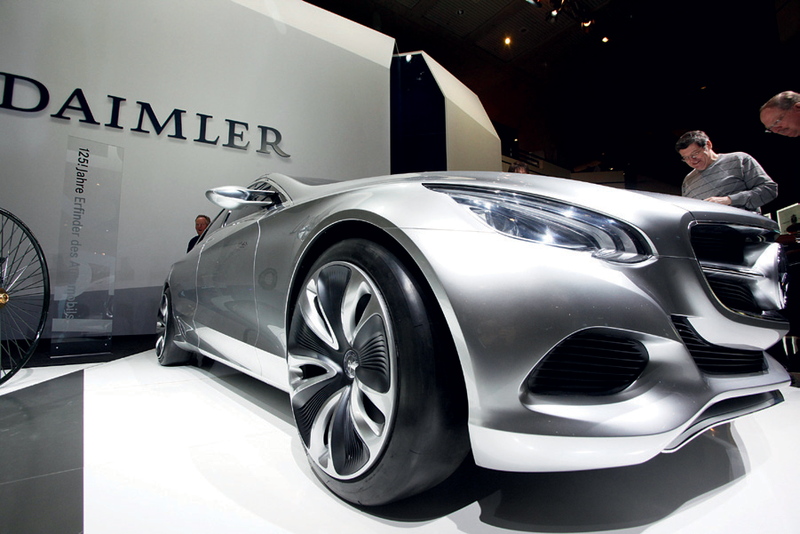 Another key business component is Daimler Financial Services, which offers a full range of automotive financial services including financing, leasing, insurance and fleet management. The company has manufacturing facilities in 17 countries and employs about 260,000 staff.